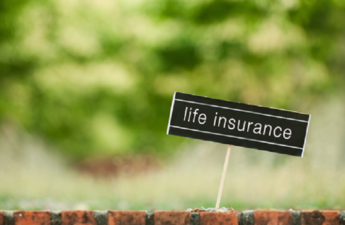 Life insurance policies are becoming increasingly necessary to get due to the unstable lives of people all around the world with the ever rising prices of just to eat and drink daily. It is becoming essential to take it up with the number of rising accidents and criminal activities that are costing lives and ruining families. A life insurance cover provides for you and your family in case of unfortunate times. The nominees or the family of the insured can get the cover and benefit from life insurance plans which will ensure their financial security after the death of the policy holder, moreover if they were the sole bread earner of the family. Get a life insurance policy to secure your family’s and your present and future and live a tension free life in terms of finance. There are a lot of life insurance policies that you can take up to make your 2018 smooth as these insurance plans will help you to adjust into the new year easily with their features and the benefits that they offer. 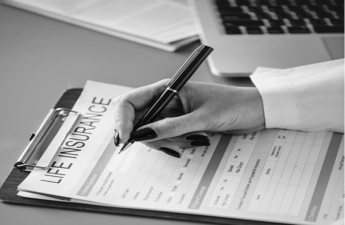 With the rising prices, every day, you would want to choose an insurance plan that will provide enough for you and your family in the coming years. With the ever increasing busy lifestyle that we have, more and more online life insurance plans are coming up to provide the people with easy ways to get it without having to take extra time out of their schedules. LIC Jeevan Pragati is one of the best life insurance policies available for purchase in India and taking it up in 2018 could prove beneficial. This plan increases the risk cover every 5 year during the duration of the tenure, automatically. With the high prices now, in 2018, you can only imagine at what rate it will increase in the coming years. So, investing in this plan will prove beneficial in 2018 so that the risk cover that you could get can keep increasing every 5 years and provide your family and you with a higher financial amount to sustain. The maturity age of this life insurance policy is 65 years, so the risk cover will keep increasing every 5 years and will give you a higher risk cover if you start the plan early. 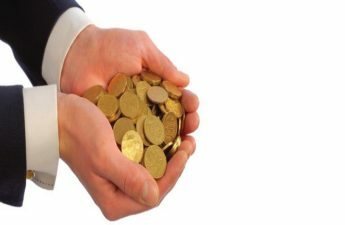 The minimum sum assured you have to get with this plan is INR 1,50,000 and there is no upper limit as to what the maximum limit of the sum assured can be. The LIC Jeevan Pragati plan is one of the life insurance policies that are non – linked. 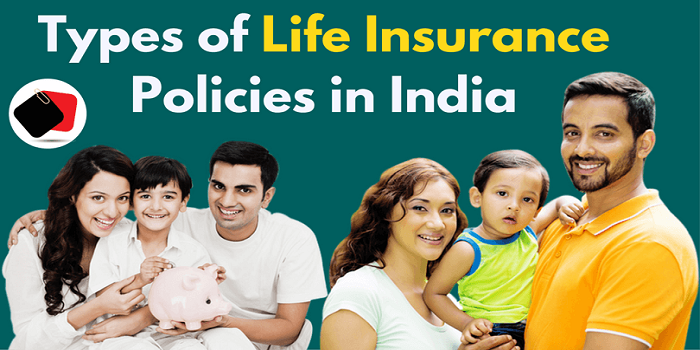 Aegon Life’s iTerm Plan is one of the best life insurance policies in India. You can be sure of guaranteed benefits from the iTerm plan as Aegon Life stands second in terms of the claims settlement ratio with a 97.11 % and has 100 % grievance solved which is great assurance in this unstable age. Aegon Life iTerm insurance plan is one of the life insurance policies which are term plans to protect the family in case of the death of the policy holder. The tenure of the policy is between 5 years to 75 years.The claims are known to be easy and instant. The plan is offered at lower premiums compared to the other counterpart plans. It offers about 5 optional riders that you can choose from to suit your requirements. Also Read: When Should You Have Life Insurance? The Birla Sun Life BSLI Protect@Ease Plan is another one of the best life insurance policies to take up in 2018. This plan provides financial cover for your family or nominees in case of your unfortunate demise. Nowadays, the service and product industry is trying to capture a larger audience by customizing the service or product to suit the needs of the consumers. In this day and age, people are looking for something that is tailor made for them so that they do not have to adjust with what is given to them. So, Birla Sun Life offers flexible coverage options that are customized according to the requirements of the policy holder and their family. This is one of the life insurance policies that offer an extra benefit or reward if they maintain a healthy lifestyle and put those efforts into staying healthy and alive for a long time. The policy also offers tax deductions under the Income Tax Act. The minimum sum assured that you can settle on is INR 30 lakhs and there is no upper limit, so you can choose whatever you think will be enough for your family’s survival.